“Our Day Will Come” is a song with some history. Dionne Warwick sang the demo version of the song, shortly after Bob Hilliard and Mort Garson wrote it. The label execs at Katt Records wanted to give the song to an easy-listening hitmaker like Jack Jones, but it ended up going to the newly signed Akron, Ohio R&B group Ruby & The Romantics after the group put in the hard push to record it. 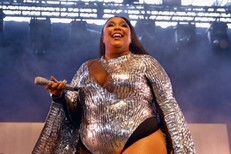 The song stuck, and over the years, hundreds of acts — including the Supremes, Isaac Hayes, Cher, the Carpenters, and Frankie Valli — recorded their own versions of it. 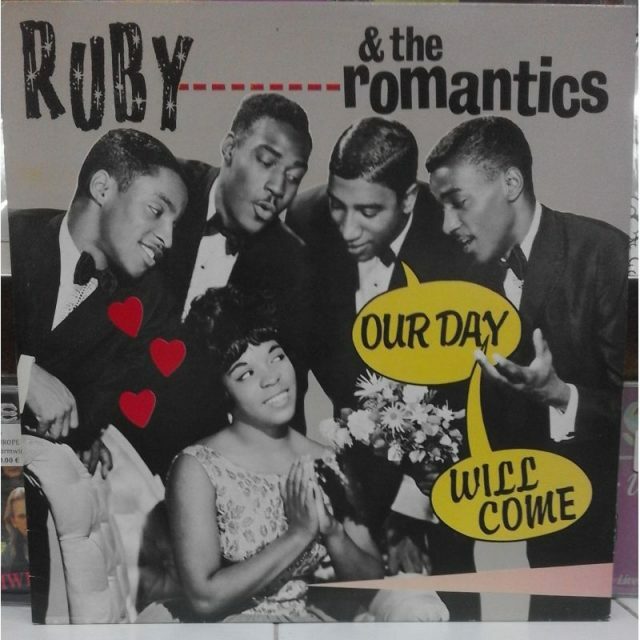 Ruby & The Romantics, who’d never recorded a single before “Our Day Will Come,” had the good sense to use the song as a vocal showcase. Singer Ruby Nash has power and poise in her voice, and she finds a real sense of joy in the fairly pedestrian love-song lyrics. Her male bandmates layer their voices in cool ways, keeping things interesting even during the not-very-necessary organ solo. Soon afterward, the Temptations would name them as a key influence, patterning their own vocal layers in similar ways. But even though the vocals are great, the song itself is nothing special, and the production has aged terribly. It’s a chintzy bossa-nova shuffle with organs and vibraphones everywhere. Like a lot of the moment’s big R&B songs, it represents some kind of bridge between the shimmering jazz-pop standards of the past and the laser-guided melodies that would represent the genre’s future. Within a year, Motown would make a song like this sound like an absolute relic.